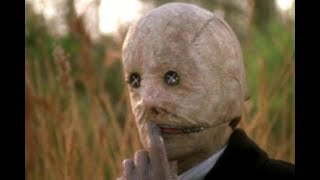 An innovative, unsettling interactive film. Netflix's much-hyped Choose Your Own Adventure Black Mirror film Bandersnatch is available now on the streaming platform, arriving amid a mysterious marketing campaign and the release of a trailer just a day before the film dropped online. The early response from both critics and fans alike seems to be generally positive, albeit with a few qualifiers. 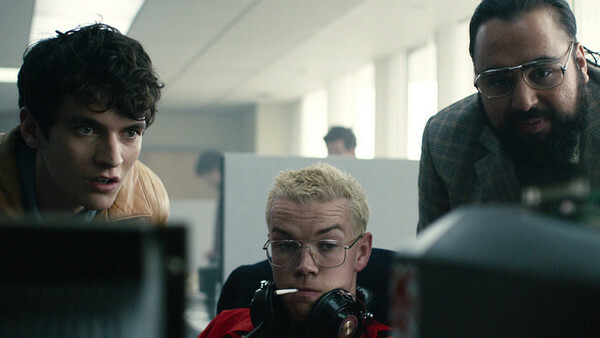 Though it's clear that Bandersnatch is a demo for a concept which could be much more intricate and complex in the future, it is nevertheless an entertaining, gloriously meta tech-centric horror-show. Does it sit up there with the best Black Mirror episodes? Surely not, but in blurring the line between film and video games, it presents a unique opportunity for Netflix, who with their 140+ million subscribers, are capable of bringing these envelope-pushing experiences to an unprecedented number of viewers.